Find FL Homes For Sale, FL Real Estate Listings. 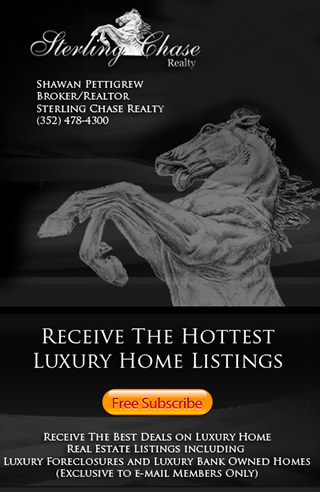 Search our Central FL MLS to view all new home listings including FL Foreclosures, FL Bank Foreclosures, FL Luxury Homes, FL Golf Course Homes, FL Waterfront Homes, FL Equestrian Homes, FL Horse Property & more! Our interactive map based MLS makes finding your dream home easy.